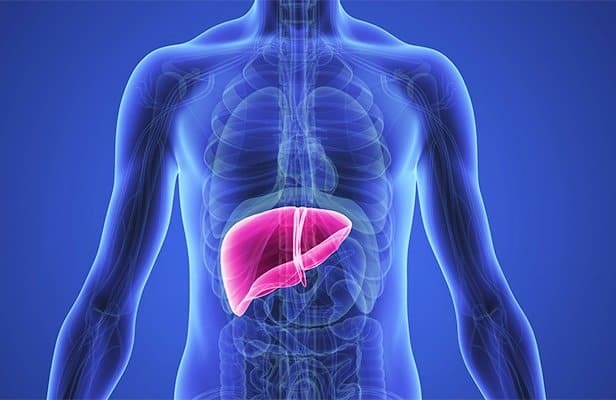 The liver plays an important role in our body as it is the one responsible for producing digestive enzymes that can break down the food that we eat while flushing out possible toxins that were part of the food that we have ingested. Unfortunately, the way we care for our body nowadays only shows how limited our knowledge is on what we need to do to care for our liver. When our liver doesn’t work very well, we are subjected to different kinds of diseases. The good news is that there are steps that we can take to ensure that our liver is functioning well. Here are a few that you should now about. A healthy diet is one that is well-balanced. This means that there are vegetables, whole grains, fruits, lean meats, seeds, nuts, and other helping of good food as part of your daily diet. This also means ditching sweet and salty processed treats that we love so much as they can be a hindrance to our liver’s overall function. By following a healthy diet, you won’t be putting too much pressure on your liver to produce enzymes that will break down the food that you are eating. Since our liver is working over time because of our eating habits, sometimes, it cannot cope up with the amount of food and drinks that we are ingesting. If you want to help your liver out, doing a fast can be a good way to reset or restart your liver. Since you are on a fast, where your consumption of food is limited, your liver will be able to process the food that you have eaten properly. You can opt for vegetable or fruit smoothies in between to help you get the nutrients that you need to stay energized and alert. There is no denying that gaining too much weight can be harmful to your liver in the long run because of fatty liver. If you want to avoid this problem, you will need to take steps to maintain a healthy weight which can minimize your risk from fatty liver in the long run. What else can help you have a healthy liver? How about making sure that you drink the recommended amount of water per day? Most of us can’t really achieve the required number of glasses of water per day which is why it is always a good idea to start making a habit out of it. Drinking 6 to 8 glasses of water a day can help eliminate the toxins that are floating in your body while keeping you hydrated at the same time. Another thing to consider when it comes to keeping your liver healthy is to follow the instructions when taking any medications. If you take too much or using the wrong blend of medicine, you are putting your liver in danger. Also, don’t mix your medicines with alcohol because it can trigger harmful side effects. If you are going to take anything, make sure that you discuss it with your doctor first. You should incorporate exercise in your daily routine if you want to protect your liver. This is because when you exercise, you are actually helping your body flush out toxins that are causing harm to your organs through sweating. Aside from helping your liver out, you are also toning and strengthening your muscles in the process. Taking care of your liver is important if you want to protect yourself from various diseases. If your liver doesn’t function very well, there is a huge chance that you might end up having liver problems that can lead to other health issues in the long run.